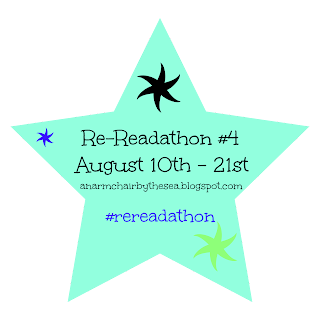 The lovely Bex from Armchair By The Sea is running her fourth re-readathon between August 10th and August 21st and this time it is timed perfectly for me as I have recently decided to re-read The Night Circus by Erin Morgenstern. 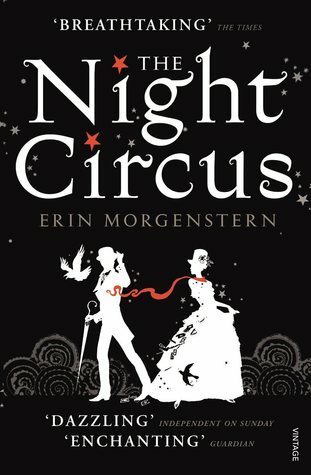 "The circus arrives without warning"
This is one I keep meaning to read...but haven't yet! So many have loved it! So happy you're joining us and LOVE your choice of book! One of.my favourite rereads ever,although I'll probably save it for the next re-readathon since its always more of a winter book for me!